We could not have asked for a better way to kick off this summer’s Conservatory program than with the amazing event, A Taste of Conservatory. Not only was it a spectacular, fun, inspiring evening but it was also hugely successful! We raised just about enough funds to cover the entire Wingspan Players program! That’s a whole program covered from this one event—wow. Thank you to everyone who made it out to support us! If you couldn’t make it but still want to support, our Wish List is still up. 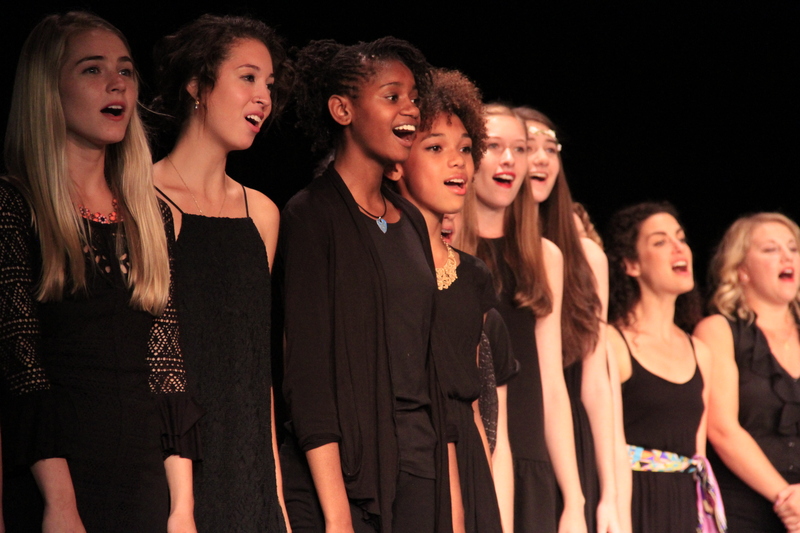 Join Wingspan Arts in celebrating and supporting our Summer Conservatory on June 24th! Join us on Tuesday, June 24th to celebrate Wingspan Arts’ Summer Theatre Conservatory program. 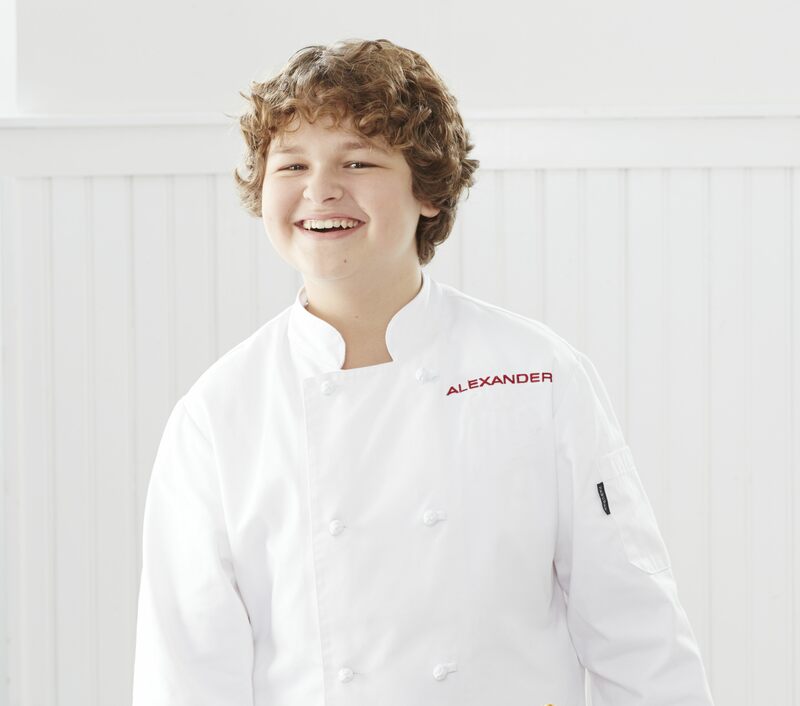 The evening will begin with a cocktail hour with heavy hors d’oeuvres and a dessert prepared and served by Chef Alexander Weiss, winner of Masterchef Junior and a former Conservatory student. The reception will be followed by a show featuring Conservatory students as well as some of our wonderfully talented teaching artists and directors. We hope to have some current Broadway stars as special guests — stay tuned for announcements! Can’t make it but still want to contribute? Consider purchasing something off of our wish list!